A martial-arts epic, two decades in the making, finally has locked date for when it will come to a close… or at least, continue on and on into further chapters. 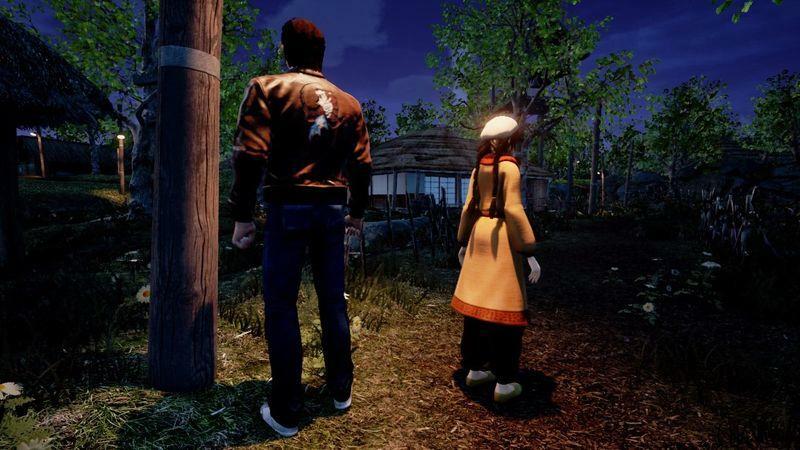 Shenmue III will be released on Aug. 27, 2019, nearly twenty years after the first game came out in Dec. 1999 on the SEGA Dreamcast. Along with the announcement came a brand new trailer and the most revealing look at the game since its announcement at E3 2015. It all appears to be coming to an end. 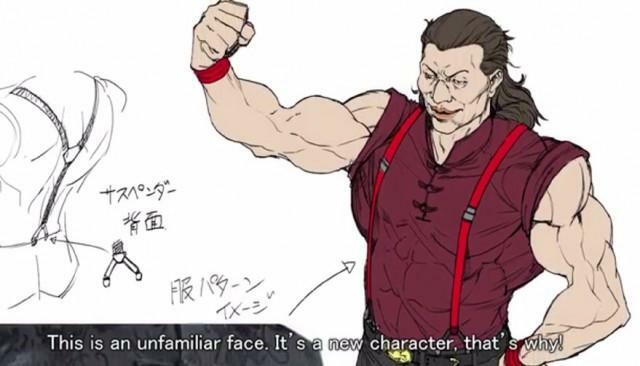 Dan Li, the series main antagonist and the murderer of Ryo’s father, makes an appearance in the trailer being confronted by Ryo, and Shenhua narrates a conclusion to all of this mess. I know! There is no cheesy voice acting! 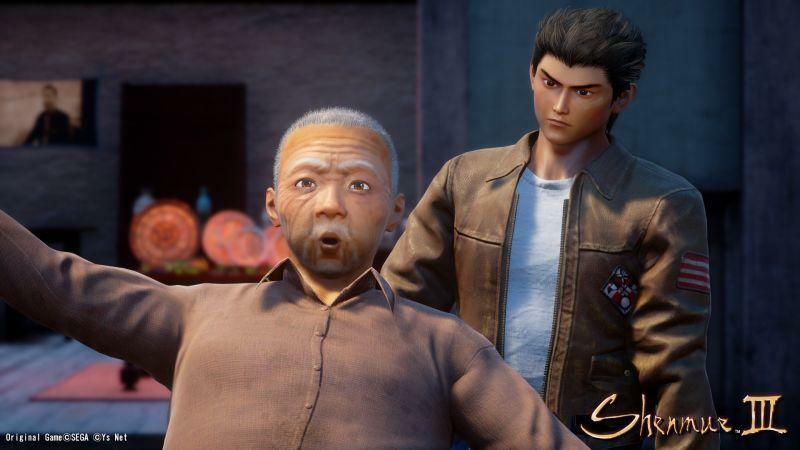 Hearing Shenmue‘s tale legitimately told through competent Japanese voice acting makes it seem serious all of a sudden, and I like it. 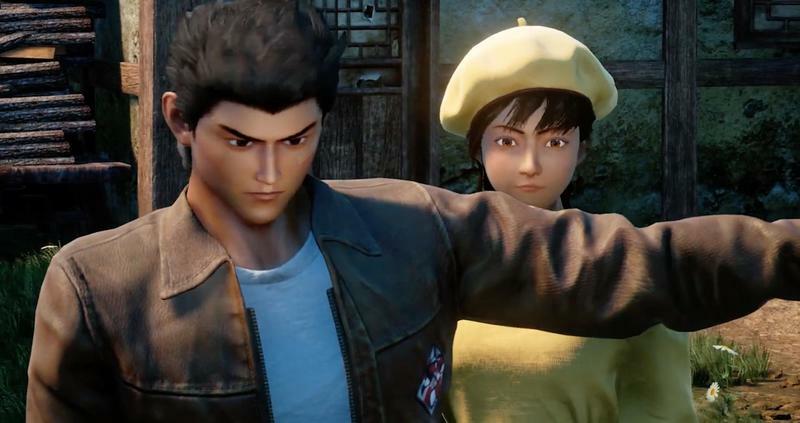 Not that I don’t like the ham-fisted delivery of Ryo’s lines in the first two games, but sometimes, it is good to take experiences like this seriously and not with that extra dab of tongue-in-cheek. What do you think? If there is a Japanese track, will you prefer to use it over the English voice acting? And who’s to say that the voice acting will even be bad this time around? Is it possible, hope against hope, that we’ll have a proper localization after three games? 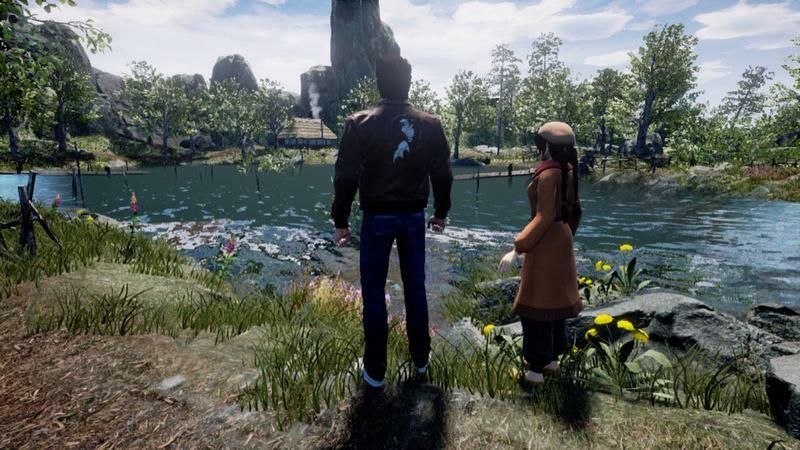 We’ll find out all of the answers on Aug. 27, 2019 when Shenmue III launches for the PlayStation 4 and PC. 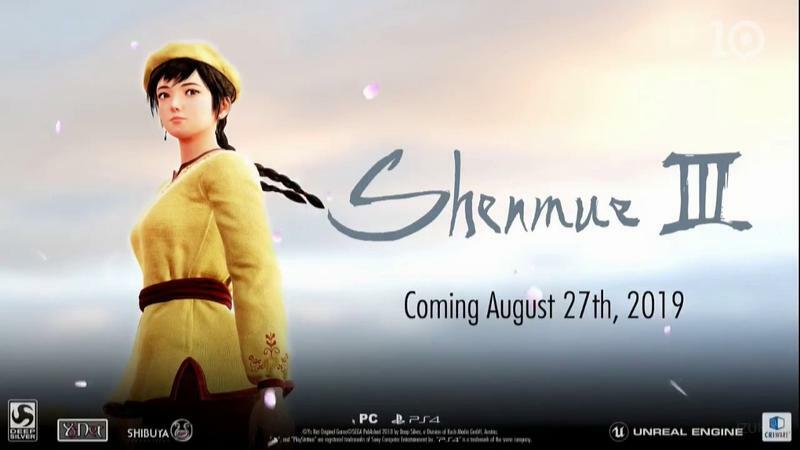 It is being published by Deep Silver.